Steve's Christmas Trees Napa – Christmas is Our Thing! 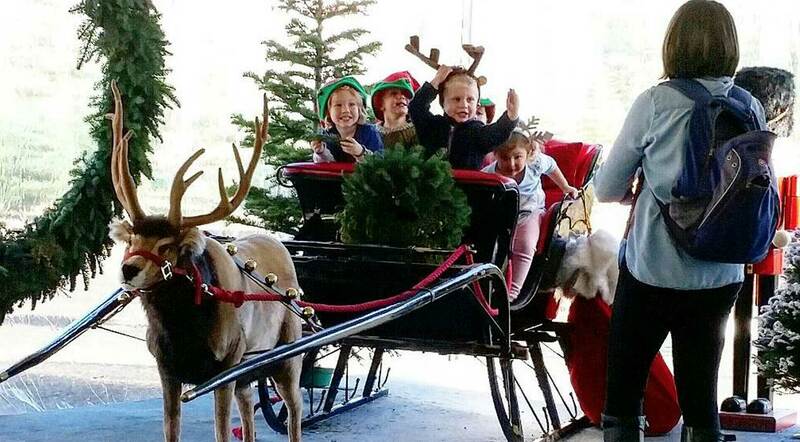 Come on down to Steve’s Trees, bring your family and friends, and continue a 30-year-old Napa tradition! 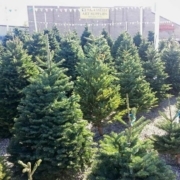 We carry six varieties of firs: Noble, Nordman, Frazier, Silver Tip, Grand, and Douglas. We also sell wreaths and three different kinds of garland. 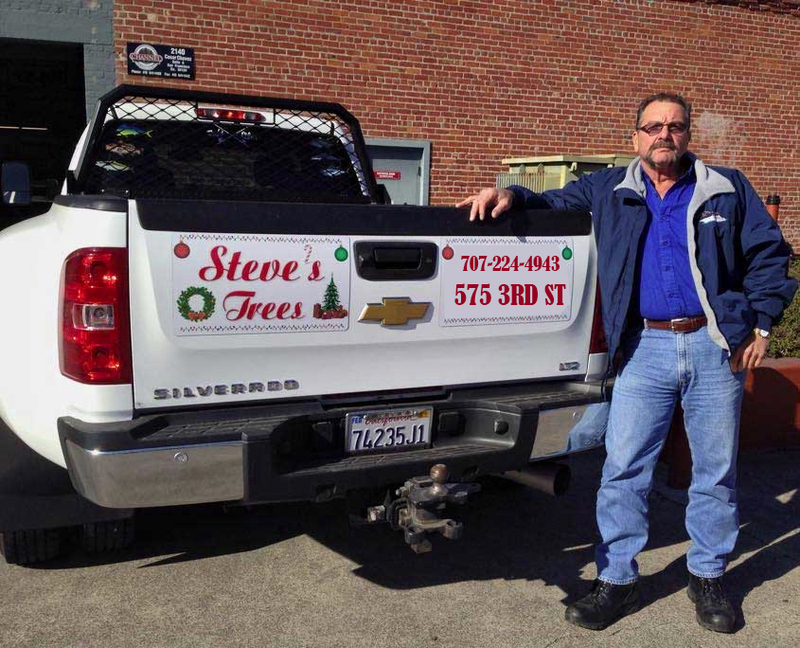 Steve’s Trees is a local and family owned business that has been providing quality and beautiful Christmas trees to the Napa community for over 27 years. 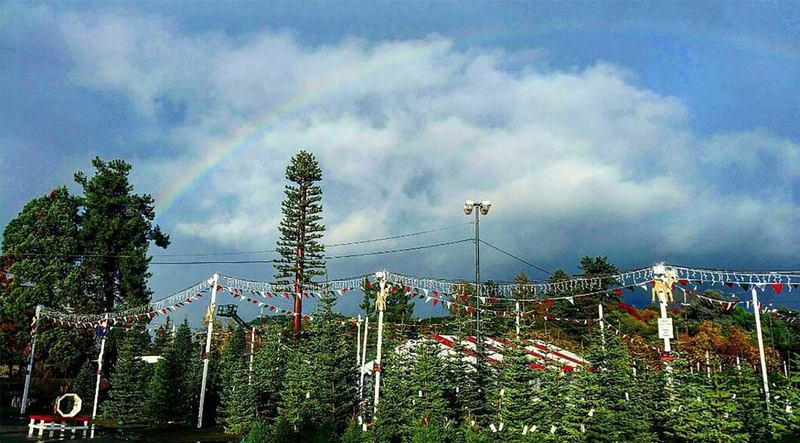 We have wreaths, garland, a great family atmosphere and variety of trees including Noble Firs, Silver Tips, Douglas Firs, Grand Firs, Nordmann Firs, and Frasers in every shape and size–we have trees for everyone. We flock, do fire retardent, fresh cuts, tree stands, delivery, commercial orders, and netting just to name a few of our services. 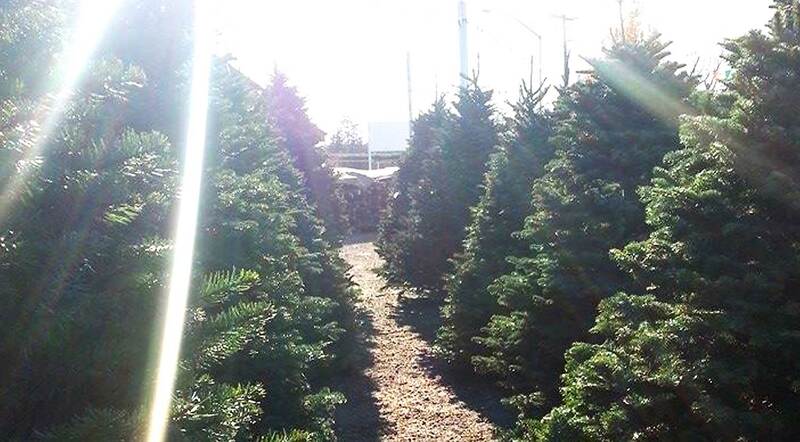 Our trees come from quality farmers that we select based on our high standards and commitment to bringing you the best tree for your Christmas season. Upon purchase of your tree, we fresh cut the trunk to keep it drinking water long after you’ve brought it home. Netting to make the transport of your tree easier. All of our trees are shaken to remove excess needles. Certified for home and commercial fire retarding. 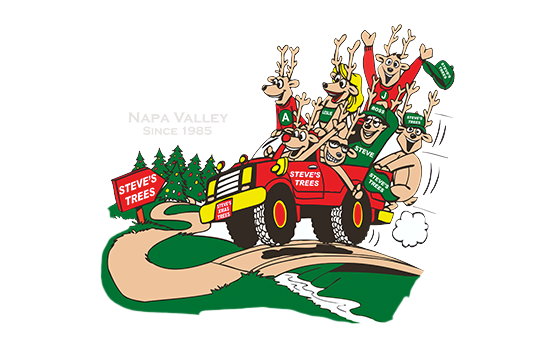 Steve’s Trees has been giving back to the community for over 30 years. Sign up to get news and special offers from Steve’s Trees.